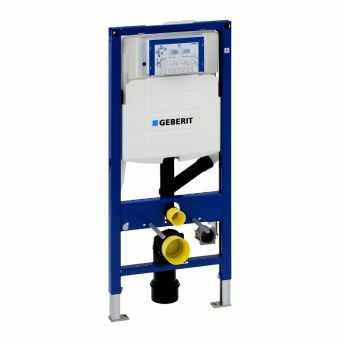 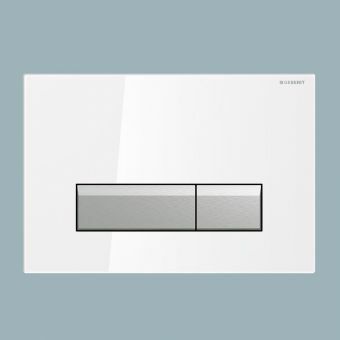 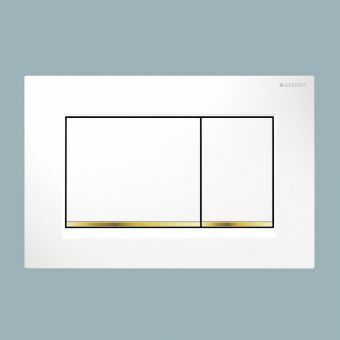 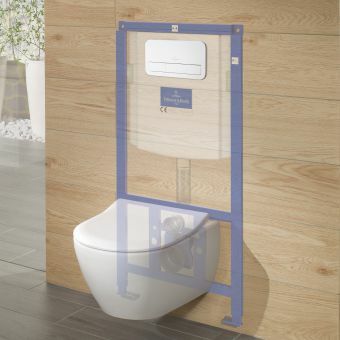 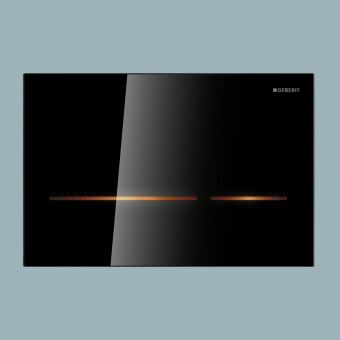 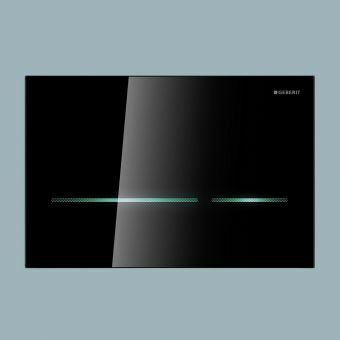 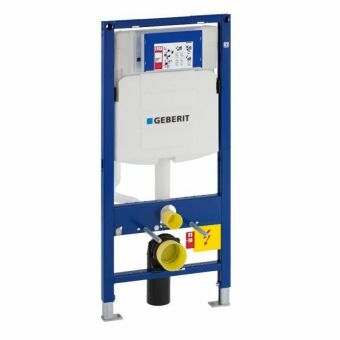 Offered in several different finishes to match other fixtures in the bathroom or to create whatever look is desired, the Geberit Sigma50 Dual Flush Cistern Plate is designed to work with all Geberit Sigma concealed cisterns, whether as part of a frame or an independent cistern. 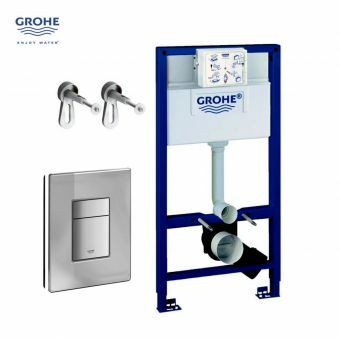 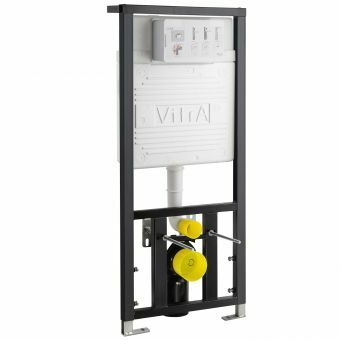 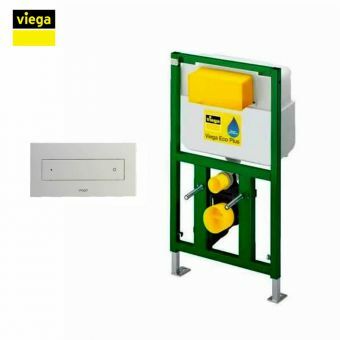 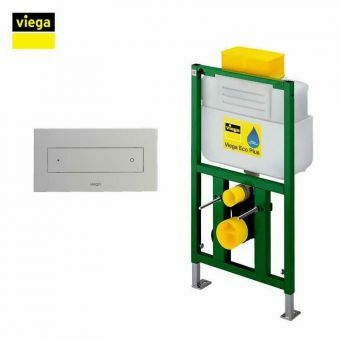 The dual flush cistern plate includes the necessary mounting frame, push rod and distance bolts required for proper installation of the plate. 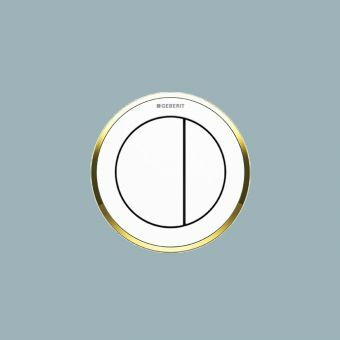 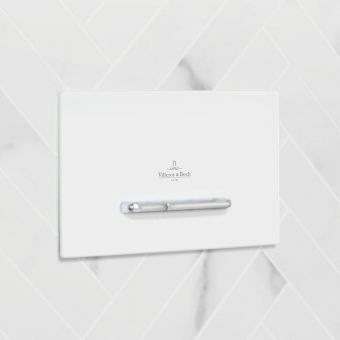 This striking plate is available in a variety of finishes, including brushed chrome, black, white, green satin glass finish, smoked glass finish and Umber glass. 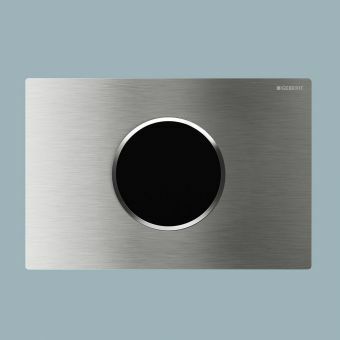 It measures 246mm wide by 164mm high and is designed to look good and function well for many years to come. 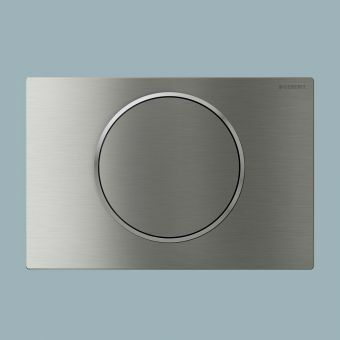 All finishes come with contrasting brushed chrome buttons.